We are happy to receive your call! 719-573-0627 Let's discuss your party needs & how we can make your event great! ​DJ Brian Hepperle is an award winning DJ of the Colorado Springs & Front Range area. 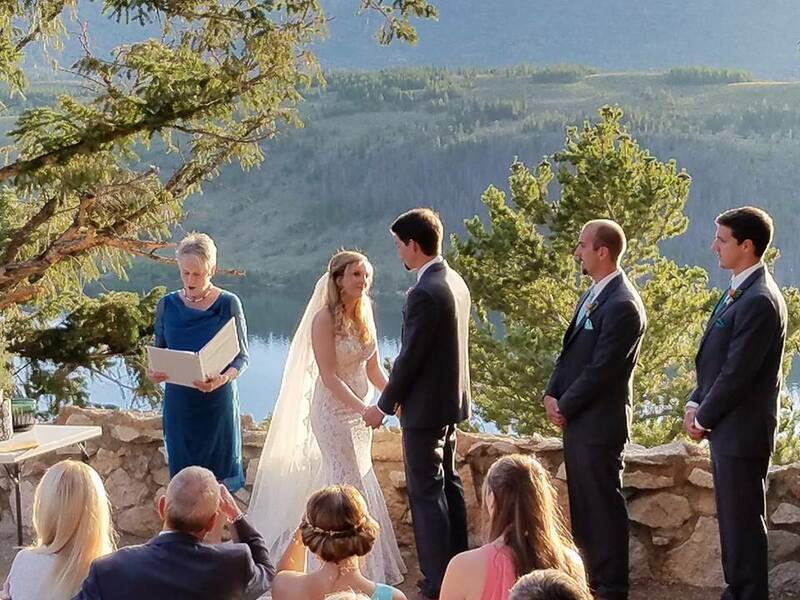 For over 6 years he has traveled all over Colorado including Colorado Springs, Denver, Fort Collins, Pueblo, Estes Park, Silverthorne, Crested Butte and everywhere in between. 5 star reviews, fun to work with, and a DJ who will make your event memorable! In addition to our DJ services, we offer packages with our Photo Booth and lighting services, so be sure to check out the PORTA-PARTY-PHOTOTBOOTH link below. DJ HEP has participated in all types of parties, events and weddings over the last 7 years and has earned several awards since 2016. Hepperle's Event & Party Services (HEPS) is proud to offer many services including DJ, Photo Booth, & lighting options including Monogram lights for your next event! When you hire Brian Hepperle and anyone on our team at HEPS DJ, you get a DJ that is Experienced, Flexible, Fun and knows how to host a party. HEPS DJ knows you want a memorable, exciting event that is enjoyed by all your guests. What's your style? What type of music do you want? What traditional Wedding Events do you want and what type of memories do you want to create? DJ Brian and his staff can guide you through the planning to make sure you have your reception, party or event done exactly the way you envision it. Professional equipment, attire and performance is the only way we do business. Our DJs have been a part of many different kinds of parties and events including Weddings, Corporate Parties, School Dances, Reunions, 50th wedding anniversaries, Bat and Bar Mitzvahs, baby showers, Customer appreciation parties, High School Tailgates, College & High School graduations, fundraisers in the park, Holiday parties, and 5K Color Runs. DJ HEP has even DJ'd at The Palms in Las Vegas! ﻿Please call us for a Quote! 719-573-0627 or fill out a inquiry on the contact us page above. ﻿﻿Please check out our sister site for the Porta-Party-PhotoBooth!!! !